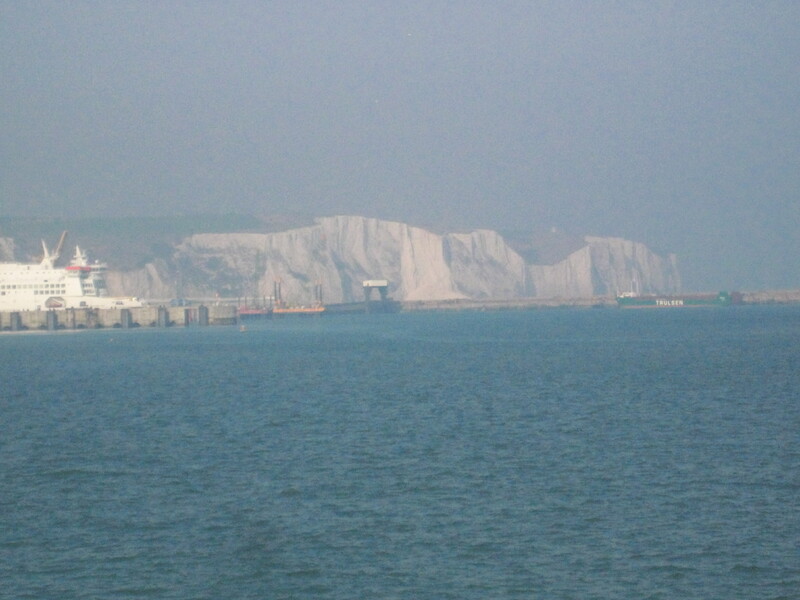 Coming from a harbour city, it was lovely to spend the day in a port town called Dover. Internationally renowned for its white chalk cliff formations, accentuated by streaks of black flint, the white cliffs of this charming town were a sight to behold from the Prince of Wales pier. We’d love to see the view from the French coast. Enjoy our trip here.